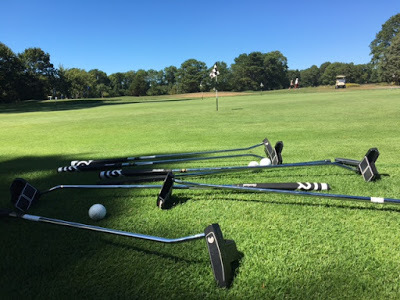 Have you heard about the Morrison Golf Classic in Cape Cod? No? Well, if you’re a golfer and even if you’re not but you really enjoy golf “style”, it’s an event you won’t want to miss! 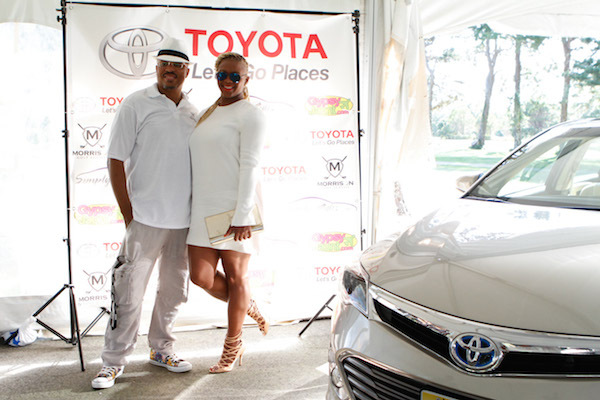 I had the opportunity to attend the classic recently thanks to the kind Morrison Golf Classic team and the title sponsor for the event, Toyota. 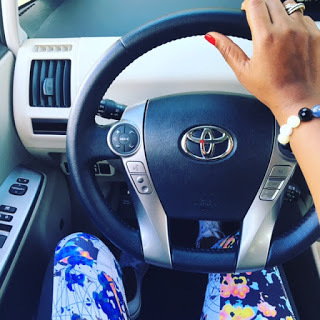 Driving the Toyota Hybrid, Prius V made the scenic trip from New Jersey to Cape Cod not only fuel efficient but also a smooth, easy drive. Since this event was also a mini pre-birthday getaway for my husband and I, it was particularly nice to be able to say to him, “Let’s Go Places” … without the kids. And it was the perfect gift to him for this to be our very first time playing golf. “Created by Boston residents George and Janet Morrison out of their shared love of golf, the Morrison Golf Classic has been going strong since the year 2000. 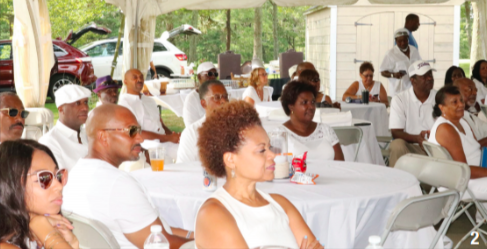 Originally, envisioned as a way to get friends together at the end of the summer, the day consists of an early golf tournament at Falmouth Country Club (Cape Cod), followed by a catered White Party with live music. Attendees are welcome to attend either event, or both of them.” (via the Morrison Golf Classic website). The weekend began with a rather unusual check-in at our Cape Cod hotel. 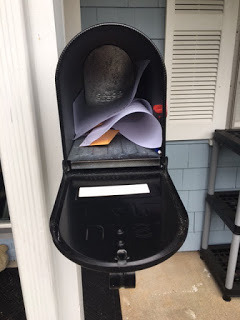 I can honestly say I’ve never stayed in a place where the keys were left in a mailbox for me (along with the other guest keys) to pickup without having seen anyone at the front desk in advance. With that said, I’m always game for an experience and our accommodations views were absolutely breathtaking. 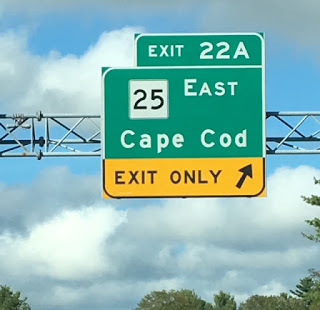 After taking in a bit of the Cape Cod scenery, we headed to the Falmouth Country Club. For the second year in a row, the Morrison Golf Classic included a Twilight Film Screening, which was sponsored by the USGA. 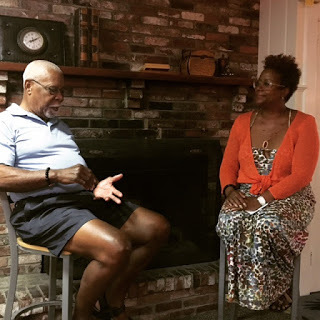 Following the movie there was a very informative Q&A session with Mr. George Morrison, one of the founders of the golf classic, hosted by Harriette Cole. One of the major things I learned while at this event is that there is a special camaraderie shared between those who golf together. It is a wonderful sport and it seems that everyone who plays is eager and enthusiastic to help and teach the newbies like my husband and I. 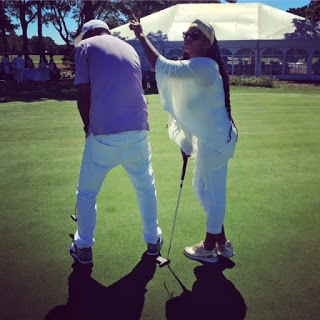 The lessons and tips we received from the staff at Falmouth Country Club officially sparked our new love for the game…and of course, the “all white” fashion styling of the event made me feel right at home. Once the round of golf was complete, it was time to party! 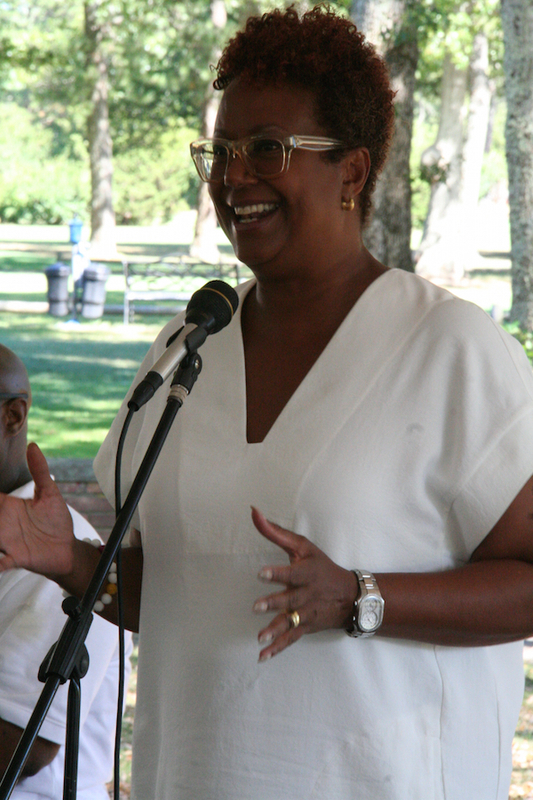 During the white party, the keynote speech was delivered by Harriette Cole, the author of seven books, a frequent contributor to the “Today Show” and the creator of the critically-acclaimed DREAMLEAPERS ™ educational initiative, a series of events designed to help people access and activate their dreams. Harriette mingled with guests, sold books and delivered a speech called TAKE A LEAP, which inspired attendees to make every moment of their lives count and to choose to leave a legacy that includes motivating those around them to leap into their dreams too. No one went home empty handed. The USGA provided every attendee with branded gift bags stuffed with goodies from Toyota, the Cape Cod Chamber of Commerce and NY-based hair stylist Diane Da Costa. The media sponsors for the event were the Bay State Banner, GypsyJaunt.com and SimplyRides.com. Sugar Hill Strawberry Hard Cider was provided by the Harlem Brewing Company and distributed at a pre-Morrison Golf Classic BBQ hosted by Paul Glass of Teaticket, MA. I think it’s safe to say, especially since the Hubby just purchased new golf clubs for us that we are now fully committed to learning the game! For that, I have to extend a special thanks to the entire Morrison Golf Classic team for providing such a wonderful experience! We’ll be back next year!